Here's hoping the delay makes for a better game! First revealed back in E3 2016, the PS4-exclusive zombie title Days Gone was originally set to release on February 22, 2019. Yesterday though, PlayStation announced that the game’s release date will be moved back to April 26, 2019. PlayStation’s move to delay the game is a good one in our opinion, especially as February will see tons of game releases including titles such as Sekiro: Shadows Die Twice, Metro Exodus, Devil May Cry V, Anthem, The Division 2, and many more. Metro Exodus and Anthem are even slated to release on February 22, the original release date for Days Gone. The delay in Days Gone’s release will also mean that developer Bend Studio can further polish the game before release; this is especially important, as the game could still be improved further judging from our Days Gone hands-on at TGS 2018. 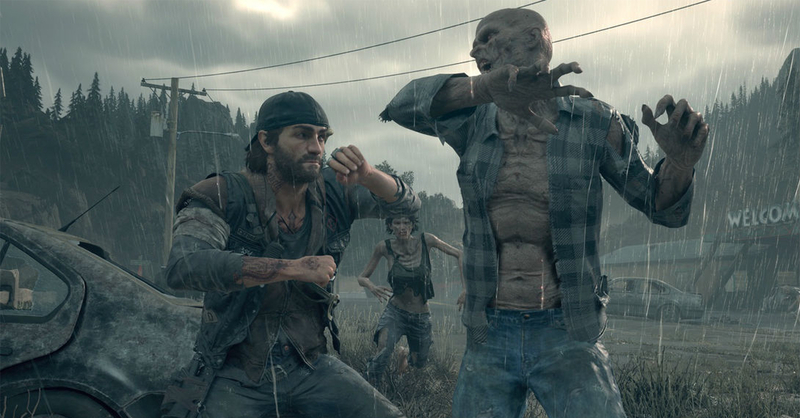 Days Gone is an open-world survival-horror game that follows protagonist Deacon St. John as he struggles to survive in a post-apocalyptic Pacific Northwestern USA filled with zombie “Freakers.” The game is developed by SIE Bend Studio, the developers behind the Syphon Filter series and the handheld Uncharted titles. Uh-oh! Kingdom Hearts III has been leaked!